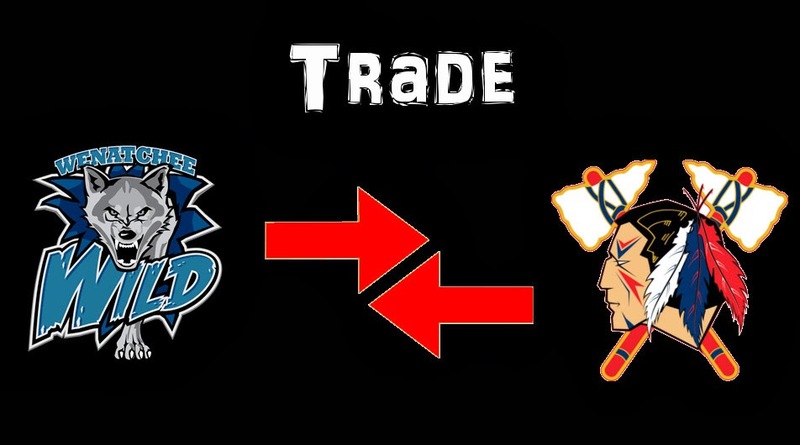 On Monday the Johnstown Tomahawks made a trade with the Wenatchee Wild. The Wild sent forward Tanner Barnes to Johnstown along with cash and a tender. 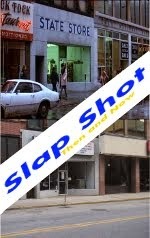 In return Johnstown sent Omar Mullan to Wenatchee. Mullan came to the Tomahawks earlier this season when he was traded from the Amarillo Bulls for Cody Gylling. In 29 games with the Tomahawks, Mullan registered 17 points (7 goals, 10 assists). He also had 40 penalty minutes and was a minus 1. Mullan is currently on a 14 game goalless streak, while only having three assists in that time. In his first 14 games with the Tomahawks he had 7 goals and 7 assists. Coming to Johnstown is 6'1 170lb forward Tanner Barnes. In 25 games this season he has registered 11 points (5 goals, 6 assists), with 30 penalty minutes and a minus 1. 7 of Barnes' 11 points have come against the Tomahawks this season. With Barnes' 11 points he currently would rank 9th on the team in scoring. Barnes is 1994 birth year player. Barnes started the season with the Coulee Region Chill, where he appeared in four games. He had no points before joining the Wild.